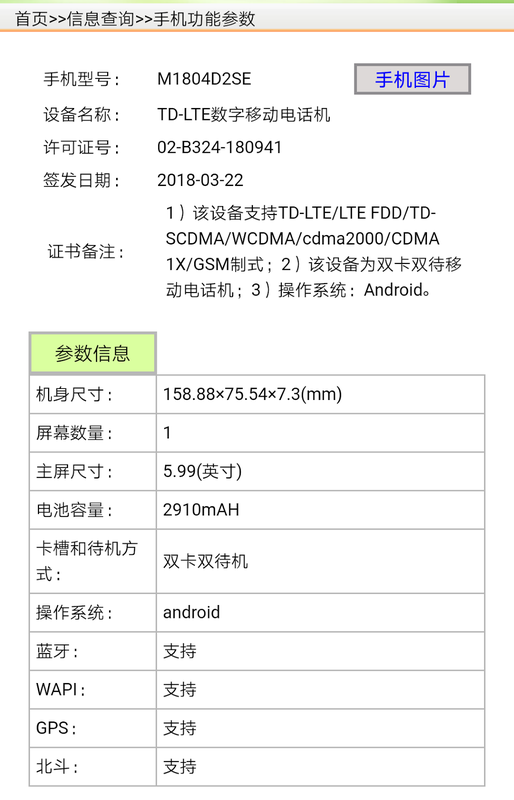 Almost all leaks and rumors of Mi Mix 2S has been stopped because the day of launching is not far.But,now some new leaks has been lifted for Mi 6X.The device has been found at TENAA reveals its some features and images. 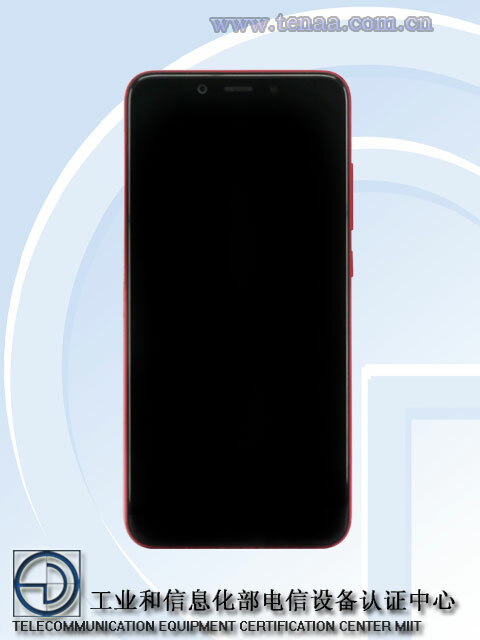 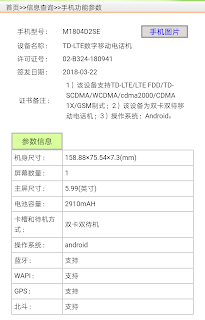 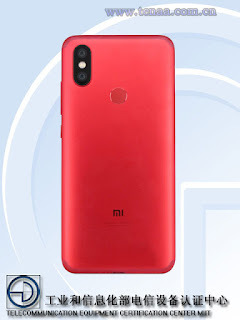 According to TENAA,the phone Mi 6X measures 158.88×75.5×7.1 mm and it packs in unibody design.It comes in 5.99 inch display and will be backed by 2900 mah battery.The phone will support dual sim slots with 2G/3G/4G LTE.It also features bluetooth and GPS for connectivity. Looking to images,it houses single camera on its front along with call speaker and sensor.We can also seen power and volume rocker buttons in its right side.On the back,it features dual camera with LED flash placed vertically on left upper corner.Finger print scanner added in its back and Mi logo also found.